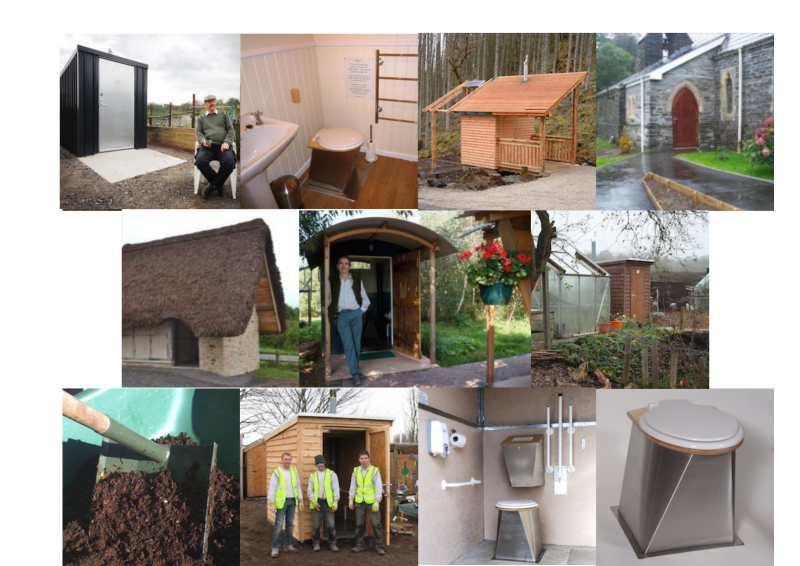 NatSol composting and waterless toilets are ideally suited to a wide range of applications from garden offices and studios to campsites, busy allotments and public parks. 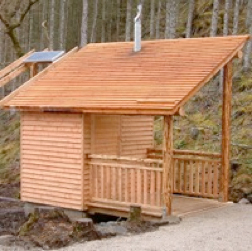 We supply them for remote islands, nature reserves, forestry sites, churches and other sites without mains services. NatSol offers three waterless toilet systems and a range of building options. We will assist you in deciding on the right model for your site. 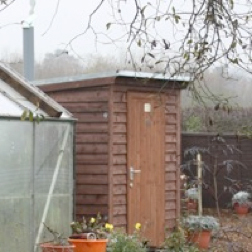 With over 500 installations the Full Access is the first choice for allotments, churches, golf courses and many other sites with similar levels of use. 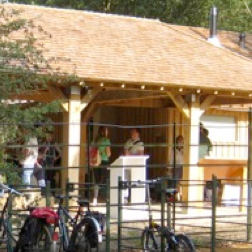 It is wheelchair accessible and does not need any connections to mains services. There is no freezing risk. 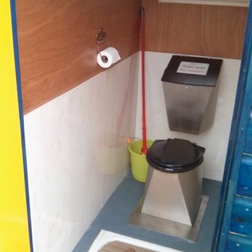 The toilet has a high quality stainless steel pedestal and robust glass reinforced concrete underground chambers. Urine is diverted to a small soak-away. The toilet has two large chambers producing well rotted compost on an annual cycle. 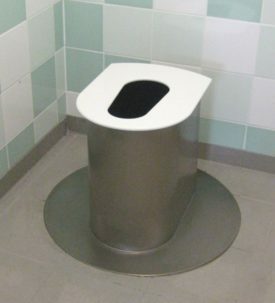 We have a range of buildings available for this model of toilet. Go to the Full Access page or follow the links on the right. For lower use applications we developed the Compact. 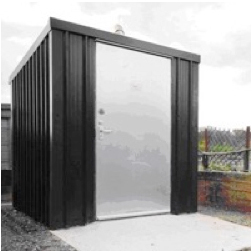 This uses the same high quality stainless steel urine diverting pedestal as the Full Access but has a receptacle below floor level for solids, These are removed weekly or monthly depending on level of use and composted in an outdoor composter. 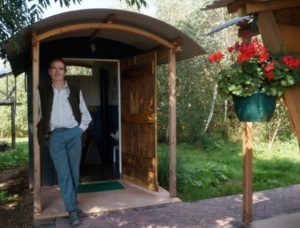 It is ideal for a summerhouse or garden studio too remote from the house to connect to mains sewage and it doesn’t have a freezing risk. We do not usually supply buildings for this toilet. For high use sites we developed the Zero Discharge toilet which was first installed at Richmond Park in London in 2014 and won the Eco Toilets category of the Loo of the Year awards in 2016. The is infrequently emptied by tanker. 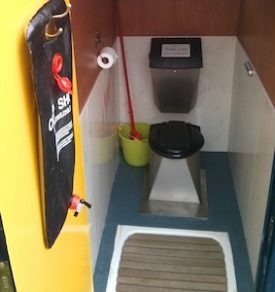 It could also be very useful on low use sites if a urine discharge isn’t permitted, or on sites where a very low maintenance profile is essential. This toilet doesn’t compost the solid wastes and tanker access will be required.